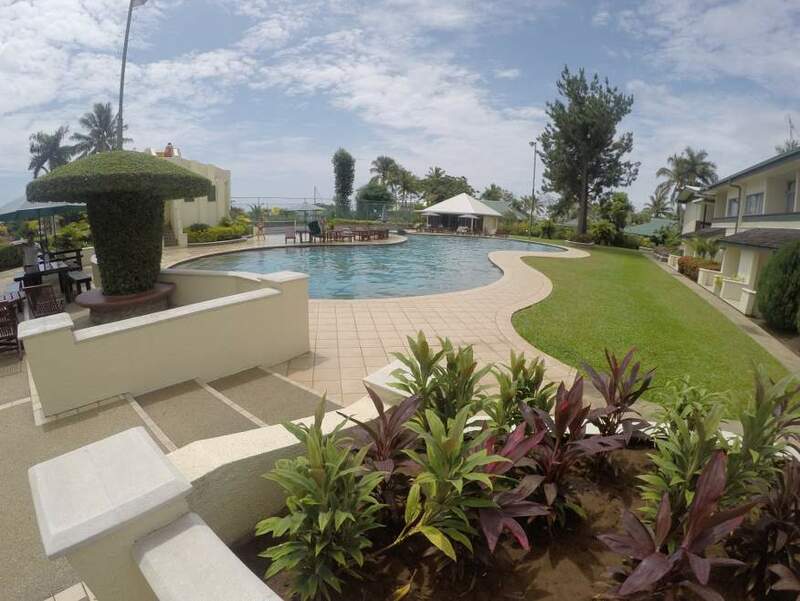 If you need more or less time for your package holiday, just ask us for a quote. 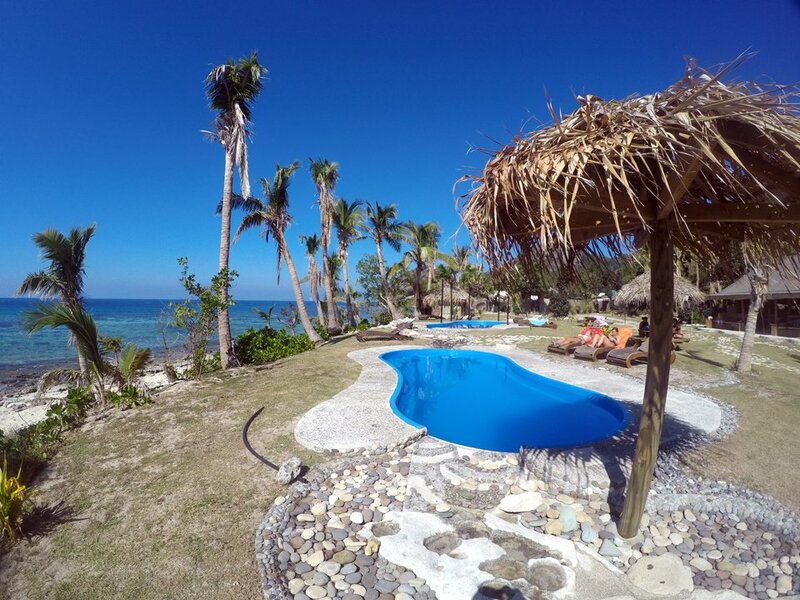 Or if you prefer to go to a different resort or need a custom itinerary, just let us know and we'll change it. Because we're local we can get great rates. 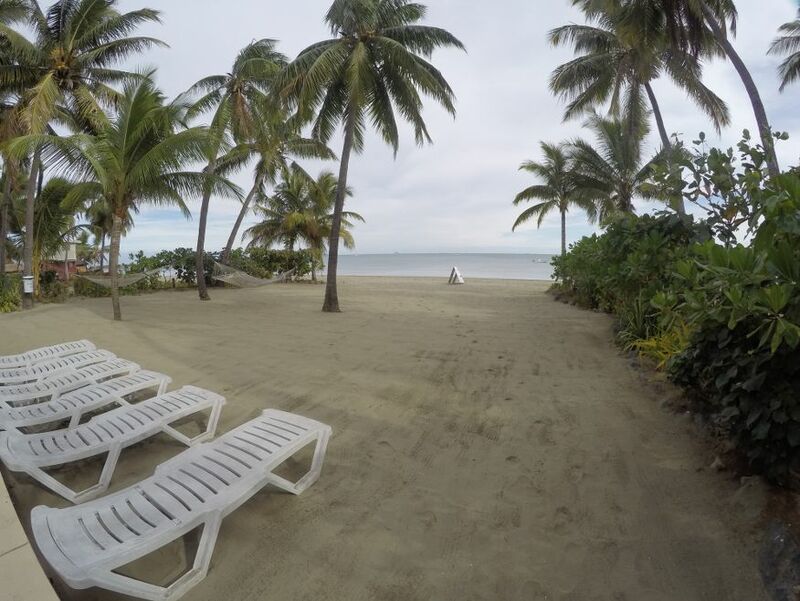 Email us at info@fiji-budget-vacations.com for a new quote. 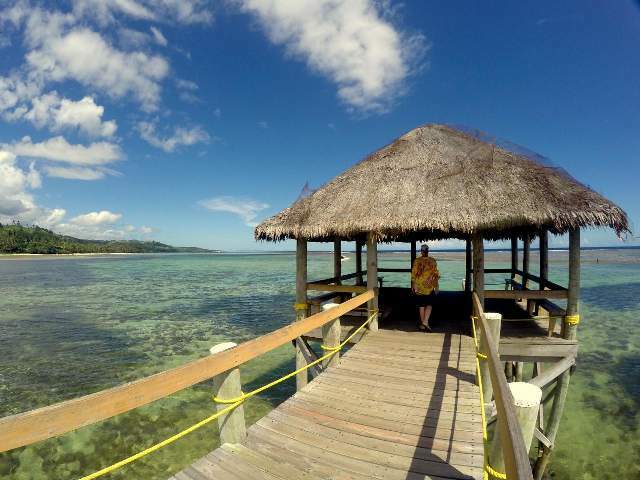 One of the most popular island hopping package holidays in Fiji! 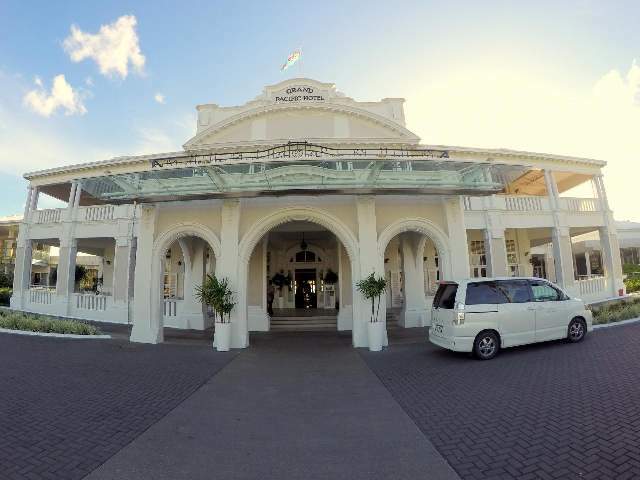 Three of the very best resorts with 2 nights at each. 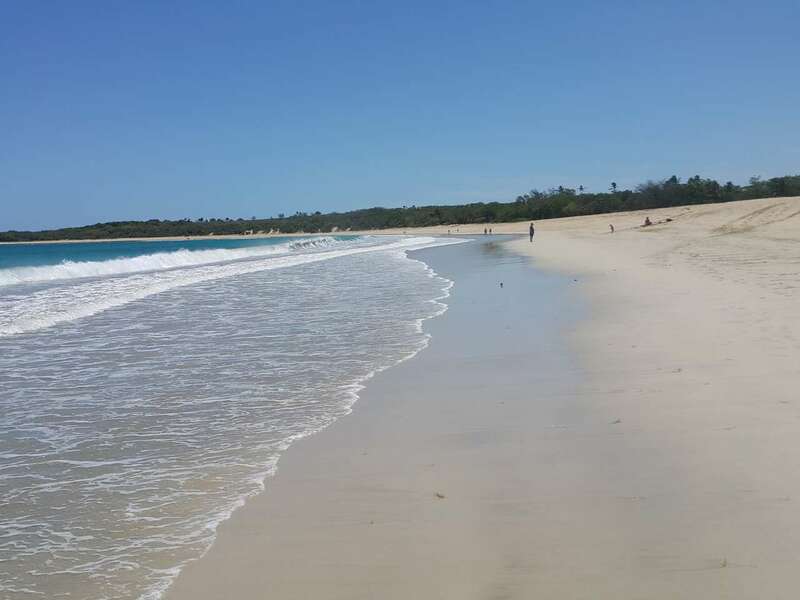 Price includes all transfers on the Yasawa Flyer. 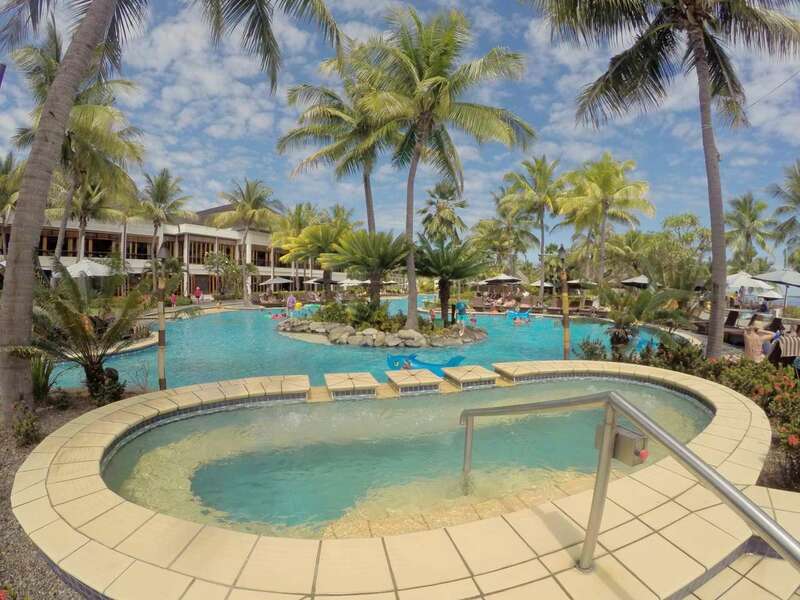 This is an excellent backpacker special, you won't find this good a price anywhere else. 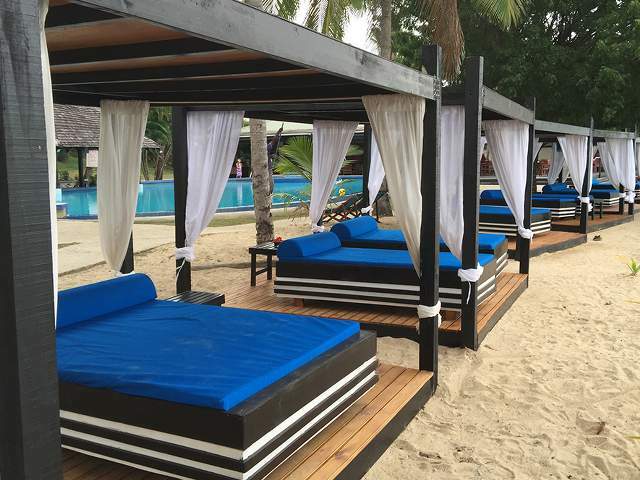 3 excellent resorts in the Mamanuca & Yasawa islands. 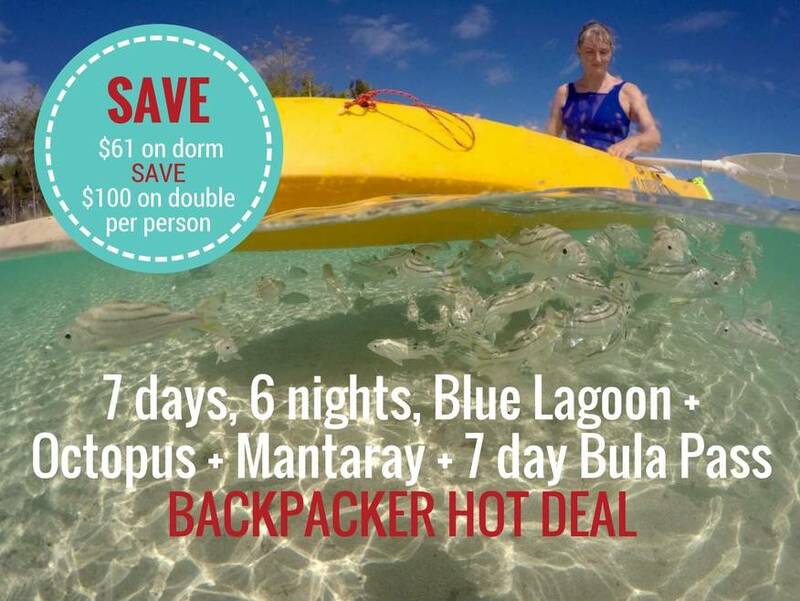 This package is for Backpackers looking for a great budget holiday to Fiji. Price includes all transfers. Choose from dorm accommodation or 2 sharing. 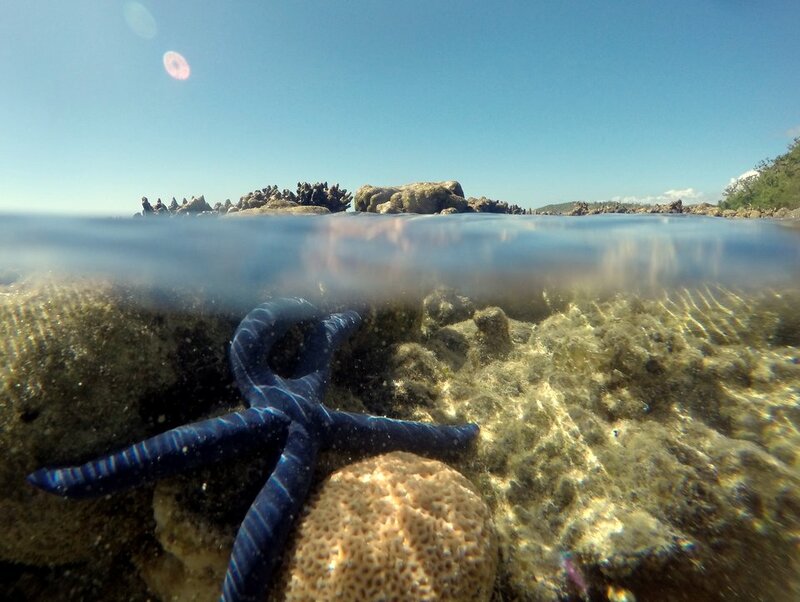 We love Bounty Island, it's so laid back with an excellent beach and fantastic snorkelling. 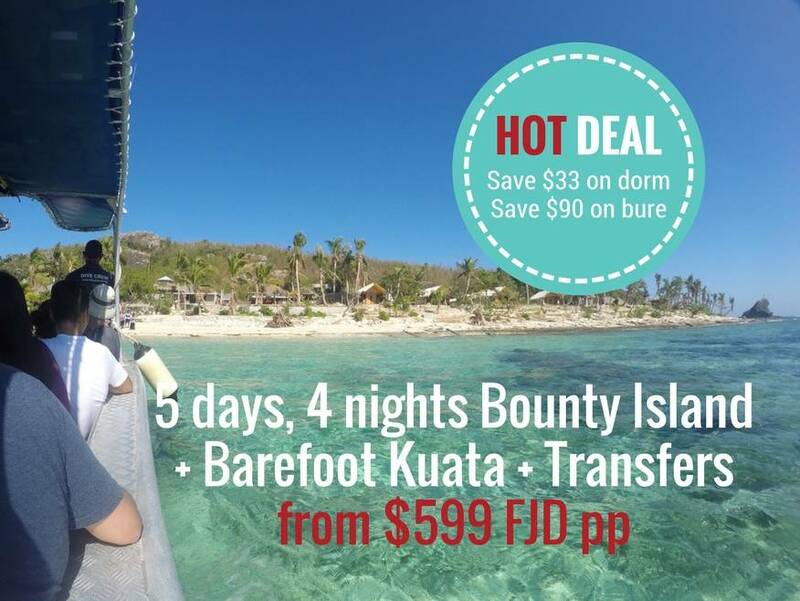 This package is paired up with another of our most favourite island resorts: Barefoot Kuata. Even more lovely clear water plus it's not too far on the boat either. 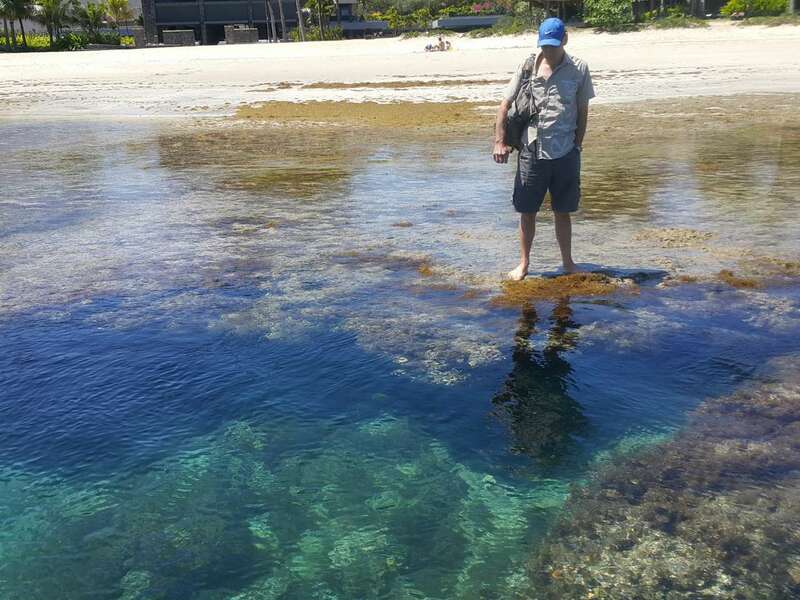 This is a great way to see 1 Mamanuca Island and 1 Yasawa Island cheaply! 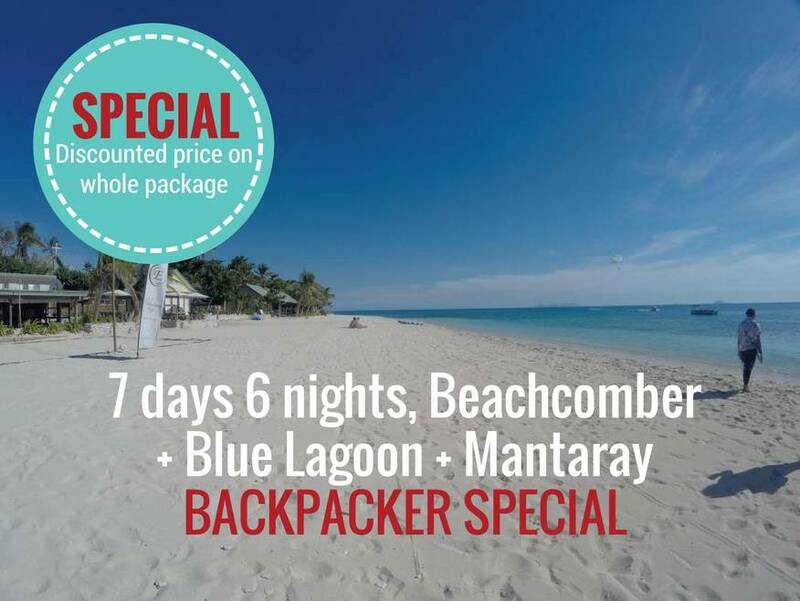 There is a package for backpackers and couples. 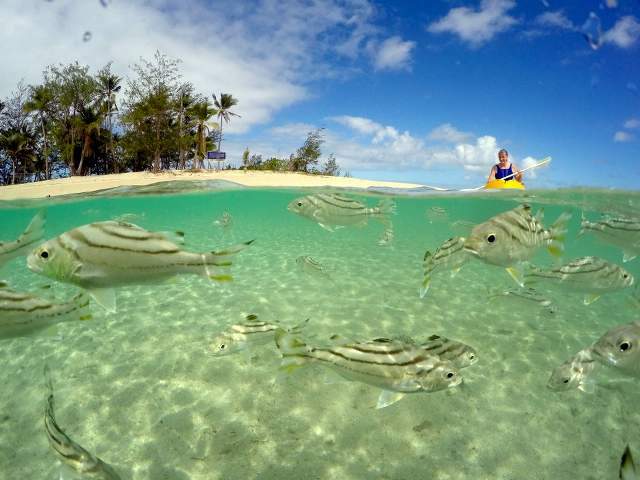 This is the CHEAPEST Yasawa Island package holiday in Fiji you’ll find anywhere! 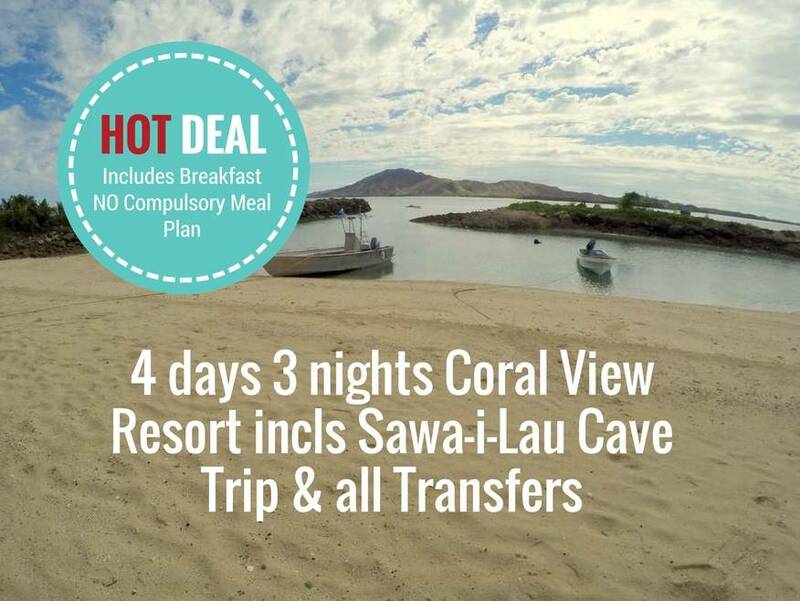 The price includes a fabulous trip to the Sawa-i-Lau Caves PLUS a FREE trip to the famous Blue Lagoon beach with stunning crystal clear warm water and plenty of colourful fish. Includes breakfast every day. Choose your meals from a great menu, no meal plan here! This is a great package because there are no surprises with extra meal plans. 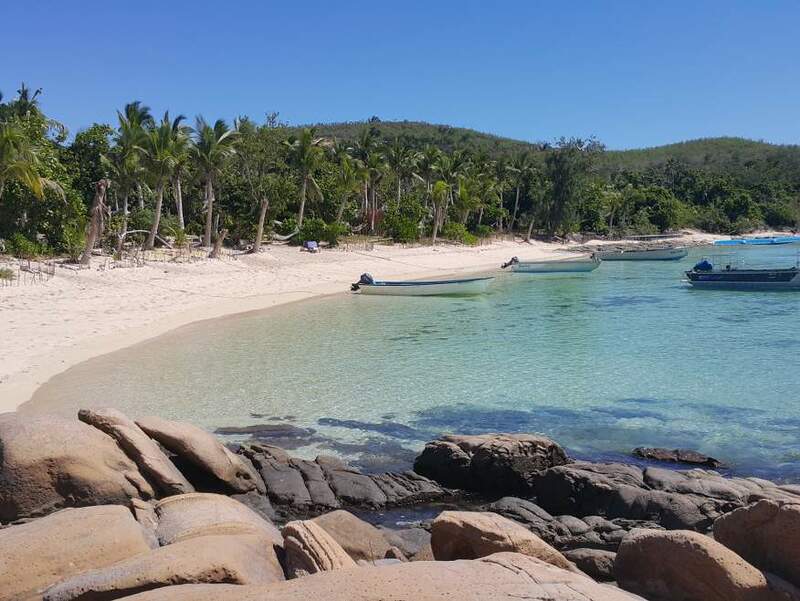 You only have to pay for your lunch & dinner on 2 nights at Nanuya Boathouse, but the shop and beach bar sell cheap food or BYO. 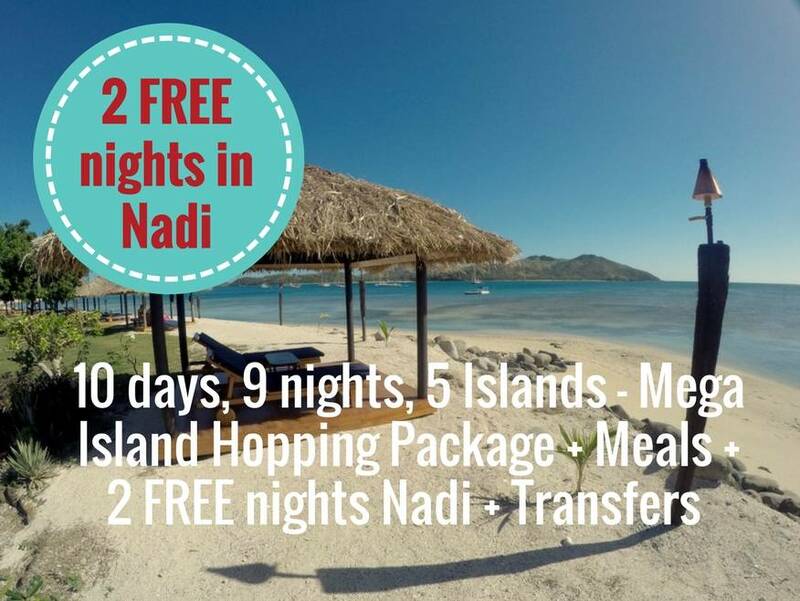 You'll island hop to South Sea Island, Long Beach, Nabua Lodge, Nanuya Boathouse & Naqalia Lodge.